Welcome to the Errant Painting Patreon Page! Errant Painting is a Youtube based wargaming channel with content stretching from hobby tips and painting guides to lore, tactics and gameplay. Currently I focus mainly on Games Workshop games like Shadespire, Warhammer 40k and it's spin-offs Necromunda and Shadow War: Armageddon. But as time passes we will get into various other games and systems (and as a patreon you can get to vote on what those might be!). 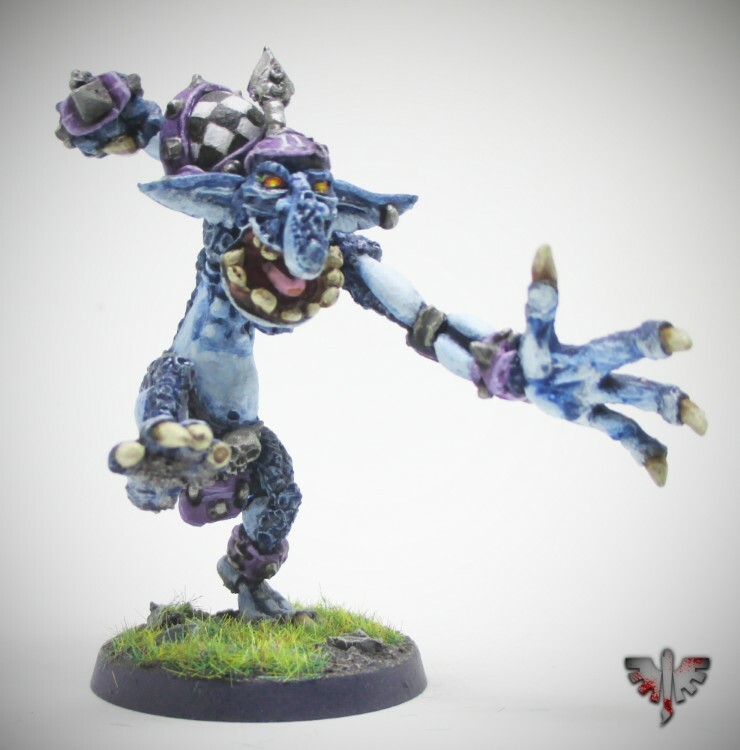 The reason I have chosen to create a Patreon Page is that while I have a lot of fun making the videos it does take it's toll on my budget to resuply paints and make sure that I have relevant models to use for hobby tutorials and gaming content. 100% of the money donated here will be used to maintain and improve the Errant Painting content, and while the videos will always be available for free on youtube, I will do my best to make sure that you as a supporter feel appreciated and have access to special perks. Good karma shall be yours eternal, and I'll make sure to thank you in one of my videos! I will paint up a model, name it after you and refer to it by name whenever I use it! Voting rights when I'm deciding on my next project! I will create an "Errant Style" avatar for you! I will build and paint something especially for you! Dedicated biweekly scenery and terrain videos. Everything from scratch-build low budget pieces to assembly and painting guide of kits from various companies.